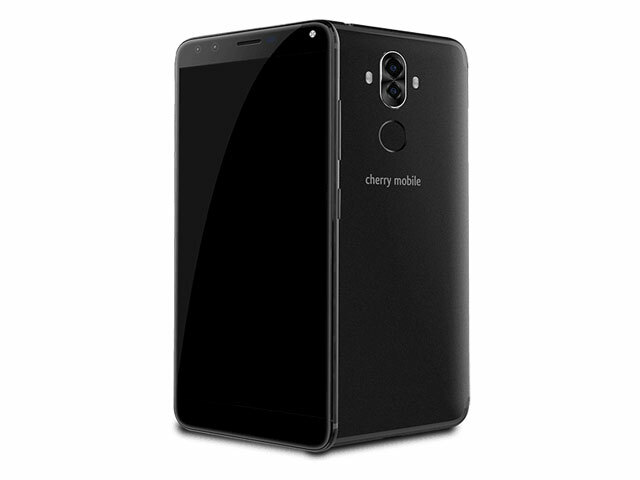 Leaked image of the Cherry Mobile Flare S6 Plus. 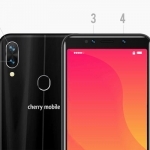 An official looking image of the upcoming Cherry Mobile Flare S6 Plus has been leaked revealing one major feature – its quad camera system! This is in addition to the already confirmed 18:9 TrueView display. 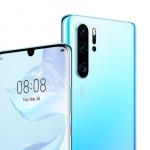 It will have dual rear cameras and dual selfie cameras just like the recently launched Huawei Nova 2i in Malaysia. 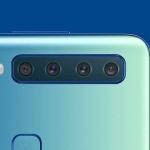 Aside from the quad camera system, the leak also reveals tiny details in the design. It looks like a full metal smartphone with antenna bands on top and at the bottom. There are two LED flash units flanking the vertically stacked dual rear cameras and another LED flash unit on the front. That’s a triple flash! A fingerprint sensor is clearly seen at the back too. 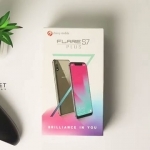 Cherry Mobile will officially unveil its new Flare 6 and Flare S6 series of smartphones next week. We’ll post new updates on the official Pinoy Techno Guide Facebook page.